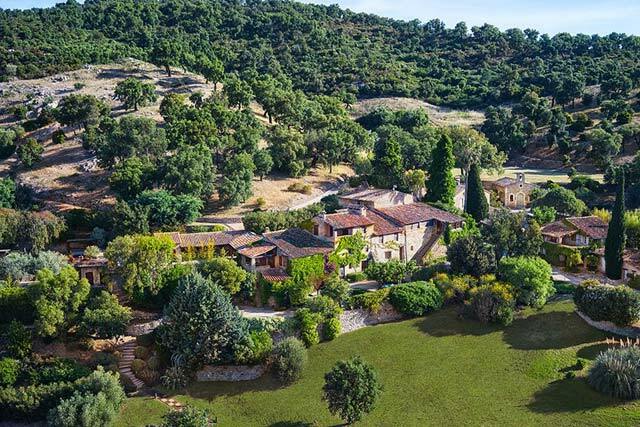 Johnny Depp’s 37-acre estate in the South of France is on the market for the first time since the superstar actor bought the hameau, or small village, in 2001. 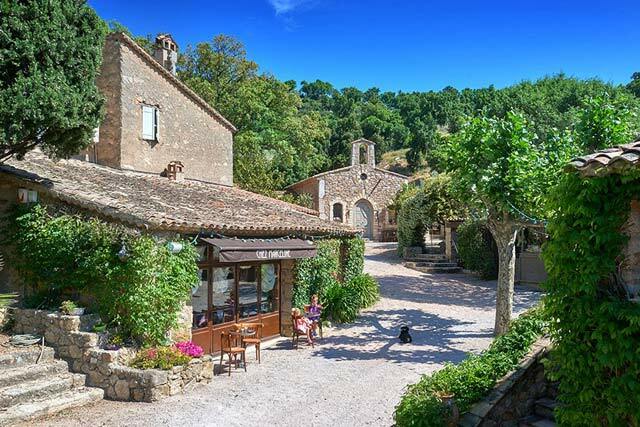 After many years spent restoring and enjoying the early-19th-century buildings, including a 12-bedroom main residence, Depp has listed the property along with all of its contents. 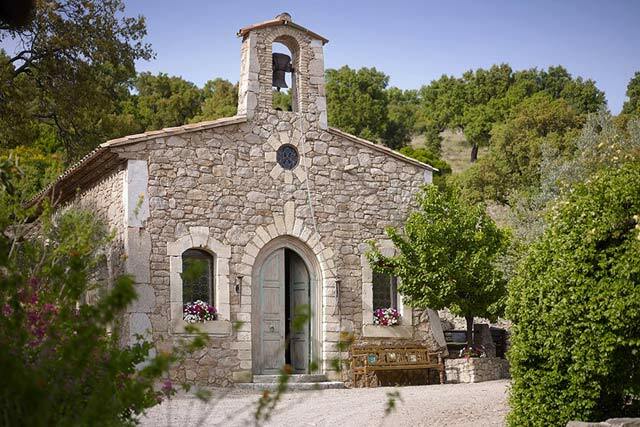 The property’s church has been converted to guest accommodations. A guest room inside the former church is furnished with a curtained four-poster bed and a closet created from what was the confessional. 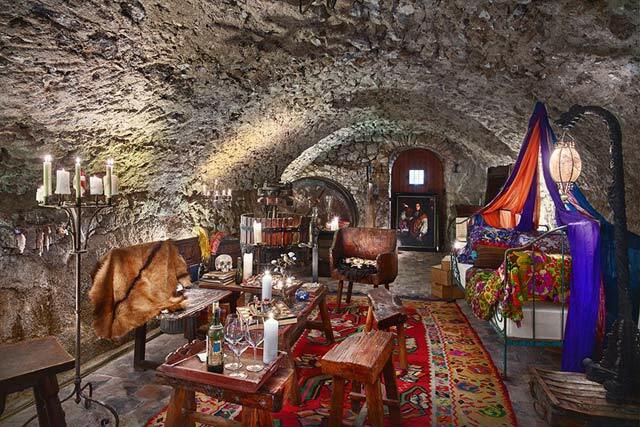 The eclectic furnishings in the wine cave are reminiscent of Depp’s hit film franchise Pirates of the Caribbean. White sand surrounds a large swimming pool—one of two on the property—and canopied seating areas make for an inviting space where one could lounge all day. A number of Depp’s personal belongings, including furniture, artworks, books, and DVDs, will be included in the sale of the residence. 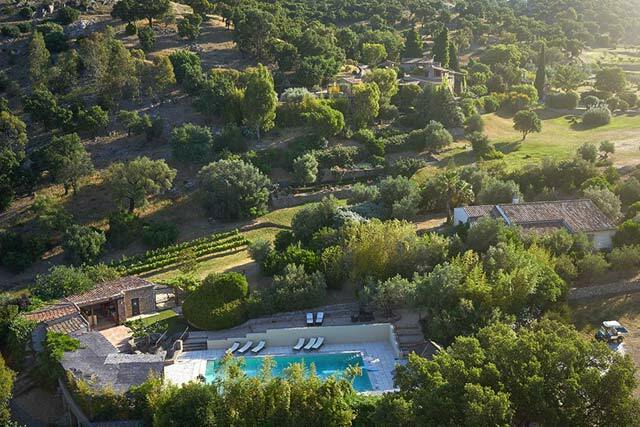 Though just 10 miles northwest of bustling Saint-Tropez, the expansive property is the ultimate private country retreat.